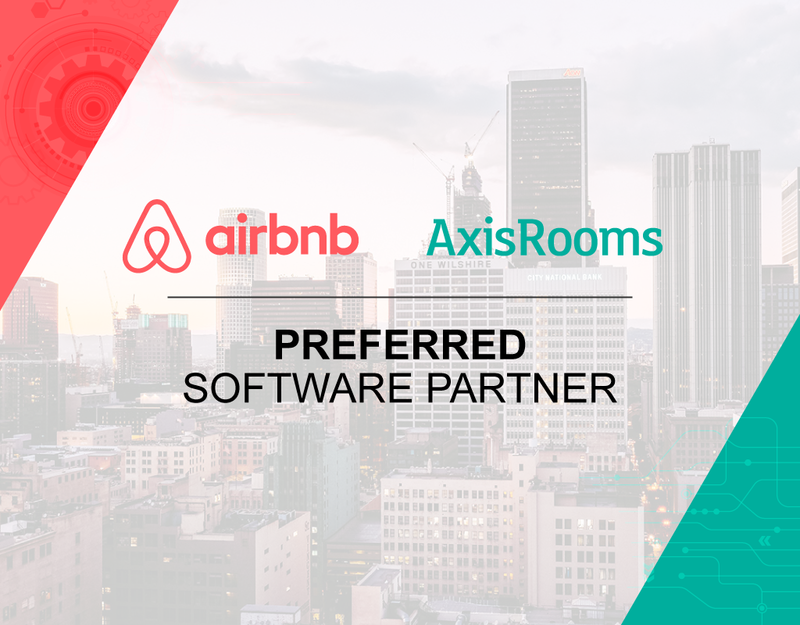 In the recent news release from Airbnb, AxisRooms is now the preferred partner for vacation rental system and channel manager in Asia. 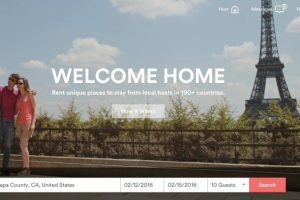 We are delighted to be full suite partners for Airbnb and have met or exceeded the expected benchmarks in our technical capabilities. We thank Airbnb and its team for their evaluation and appreciation towards our partnership. We also congratulate our Vacation Rental Partners who partnered with us & our own technology, onboarding and support team for their excellence in delivery.